Austin Residential Roofing: Searching for Quality Residential Roofing Repairs & Service? 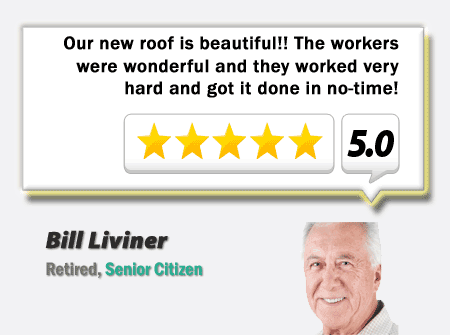 Searching for Quality Roofing Repair Replacements? 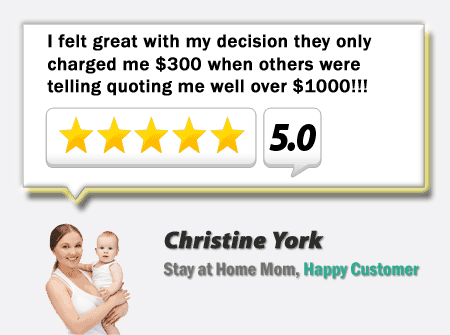 Call today (512)351-4441! Let us take care of your Roofing Repairs Installation! With satisfaction guaranteed with every job, you can trust us to get the job done right! We have the skills and qualities you desire when choosing professional roof services in Austin. Residential Roof-top Solutions We are experienced roof contractors with the skills you need to satisfy your roofing repair & service needs. We offer Residential Roof Repair and Services to our local community and surrounding areas. Let us take care of your home’s roofing needs from minor leaks to major roof replacements. Choose us so you pay only once to get your homes roofing needs met right the first time. We put our best effort into our work so we can guarantee you quality you can always count on. From asphalt shingle, tile, metal or tar, to flat roofs, water proofing and leak repair, we’ve got you covered. Georgetown Roofing: Austin Residential Roofing Austin Texas , Emergency Roofing Services and Whole Roof Replacements. 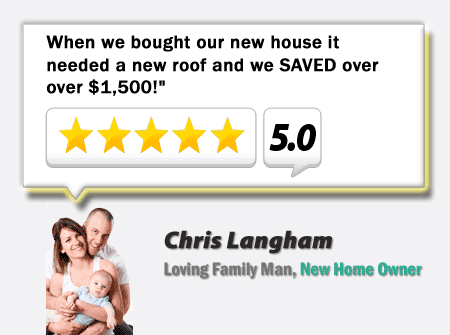 Thousands of new clients on a yearly basis rely Georgetown Roofing house roofers.